Are you a disabled artist in Wales? Articulture, in collaboration with Disability Arts Cymru, is calling for disabled creatives based in Wales, working in any discipline, to apply to make new outdoor work in 2019. 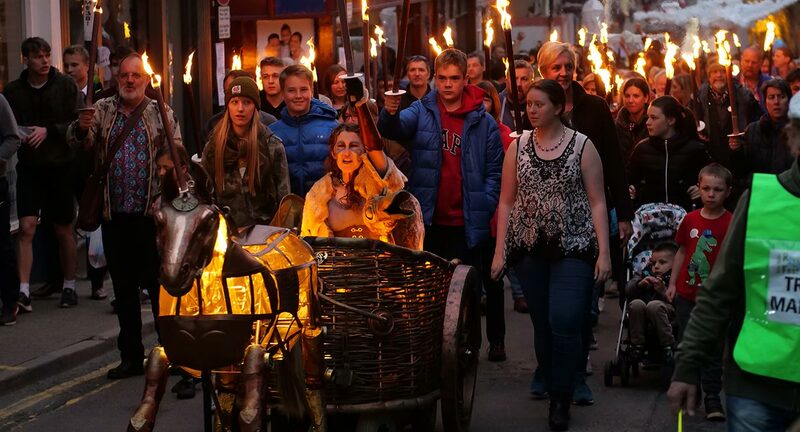 This commission is one of three pilot strategic commissions in 2019 with the aim of growing the diversity of artists, programmers and audiences in Wales engaged in outdoor arts. Others include collaborations with creatives working in the Welsh Language, and BAME (Black, Asian or minority ethnic) artists. Get inspired – see previous commissions by Articulture and partners here.